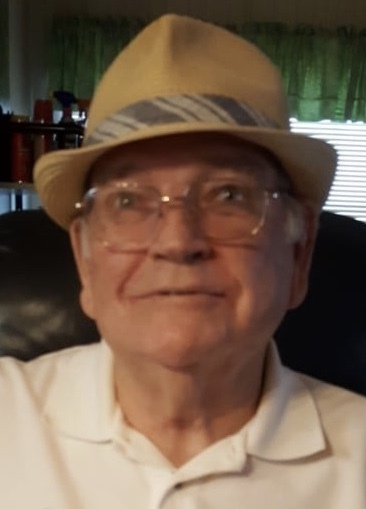 Mr. Daniel Louis Duncan, age 75, beloved husband to Mrs. Dale Duncan, entered into eternal rest on Friday evening, February 1st, 2019 at AU Medical Centers in Augusta Ga. In addition to his wife he is survived by his son, Daniel L. (Angela) Duncan, Jr.; daughter, Kathy L. (Larry) Johnson; sisters, Mary Byars, Betty Ann Phillips, Kathleen (Mike) Kelsey, Lois Duncan, Margaret Mitchum; grandchildren, Sellece and Shanna Harrell, Chloe, Carley and Carson Duncan; and one great grandchild, Christian Harrell. He is preceded in death by his son, Edward Lester Duncan; parents LV and Juanita Duncan; brothers, Robert and Jerry Duncan; and sister, Janice Tager. Mr. Duncan was a roofer by trade and made many friends along the way. He was a member of Faith Family Church in North Augusta, SC, for over 10 years. He will be greatly missed by all whose lives he impacted in his 75 years on earth. Services for Mr. Duncan are incomplete at this time and will be announced as soon as they become available.